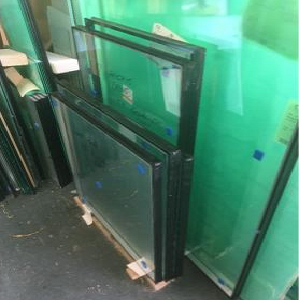 Express Double Glazing, Encapsulation, Coloured Splashbacks, Mirrors, Leading, Glazing, Stain Glass Overlays, Picture Glass, Joinery, Balustrading, UPVC Doors and Windows, Greenhouse glass, Pyro Glass. 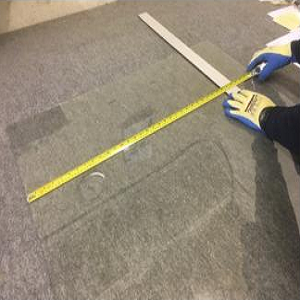 We also supply Glass Cut to Size and we have a Fitting service with trained professionals. We are a local family run business which has been established for over 25 years. 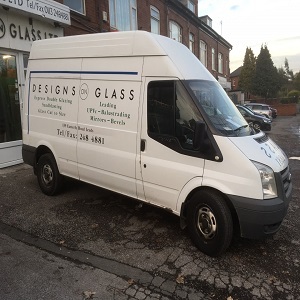 We pride ourselves to be one of the best glass suppliers in Leeds with fitting service. We provide and manufacture and install high quality products. 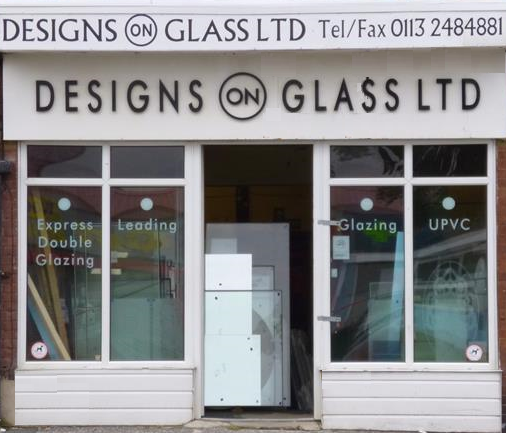 At designs on glass we offer a friendly and efficient service along with a great aftersales experience. 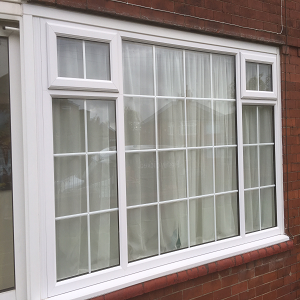 We supply to the public and to the trade with available professional fitting service. For free professional advice contact our customer service team that has years of experience and knowledge.